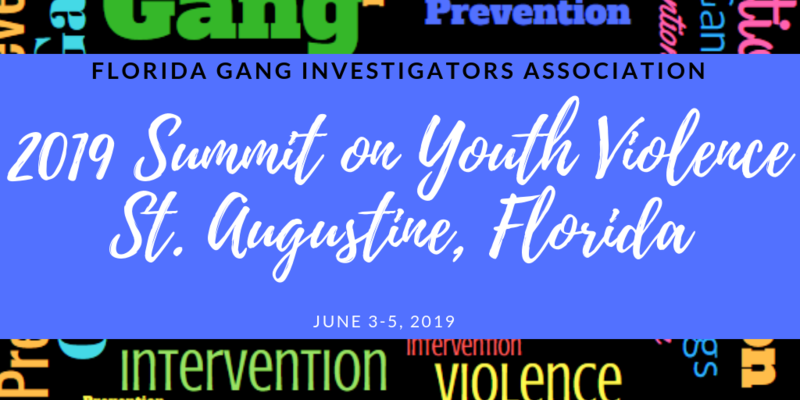 The Florida Gang Investigator’s Association was formed in 1993, by criminal justice professionals, FGIA provides a professional organization for all those within the criminal justice system who share a common goal of intervening, preventing and enforcing suppression against criminal gang activity. This mission will be carried out through enhanced inter-agency intelligence exchange, legislative activism, citizen awareness, innovative anti-gang awareness operational tactics and by providing professional education and training. 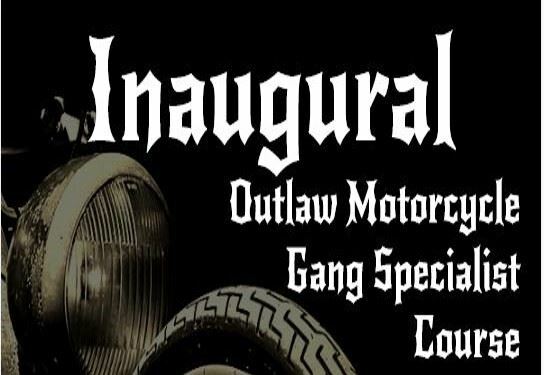 Want to be a member of one most aggressive gang associations in the country?